Custom homes are very popular; in fact around one in five homes built in the US in 2016 were custom homes. If you are thinking about building a custom home, one of the best places to base yourself is Aruba, just off the coast of Venezuela, where there are lots of plots of land for sale to build your dream home. Home to some of the most beautiful beaches in the Caribbean, it is a truly a wonderful place to live. Tempted? Here are three reasons to build a custom home in Aruba. If you are working with custom builders you can develop your home on any plot of land that you like. This means that you can choose to live by the beautiful Aruba beaches, or you could live more inland so that you are closer to the schools and the malls. This makes it much easier for you to live in your preferred location! 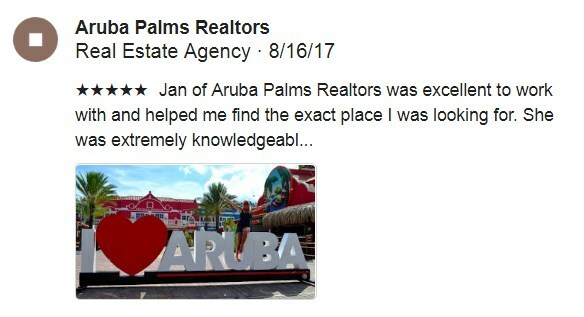 Jan at Aruba Palms Realtors can help you find an excellent property to build the new house on. She has all the resources you will need to get the job done right. She is trusted as an island expert in real estate. You can be involved in every part of the design process for your custom home if you want. A representative from Orange County custom home builders explains that you can even choose to build a more energy efficient home, which is very in-keeping with the area; Aruba is making big steps to become a more environmentally friendly island, so if you want to live a green lifestyle you will fit right in. Lots of people assume that a custom build home will be very expensive, but this isn’t always the case. If you buy an existing home that is already a few years old you may find that you may have to make frequent repairs and upgrades, but you won’t need to do this with a new-build custom home. This means that you can actually end up saving money after you have lived in the house for a few years. A custom built home is the best way to make sure that you love every aspect of your home – and Aruba is the perfect place to build your dream home. Beautiful beaches, fantastic weather, and a wonderful community make the island a delightful place to settle down.